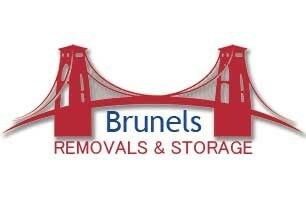 Brunels Removals & Storage was established in 1970 and we have been moving homes and businesses and storing their items for 49 years. We can provide you with a full removals service that is carried out by a close knit team who always strive to perform a removal that keeps your mind at ease and your belongings safe and secure. Our self storage facility is based in Kingswood, Bristol, just off the ring road by the Siston Hill Roundabout and is warehoused, providing sheltered access, safe and secure storage to cater to almost every need. Whether you are moving locally, nationally or even internationally, Brunels has the experience and expertise to complete your move efficiently and with a smile.